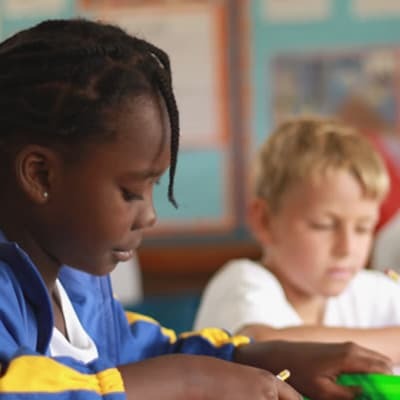 The American International School of Lusaka (AISL) serves children in grades one to five and provides a safe, nurturing environment in which your child will develop the attitudes, skills and knowledge necessary for a lifetime of inquiry-based learning. AISL also offers extensive after school activities and field learning. 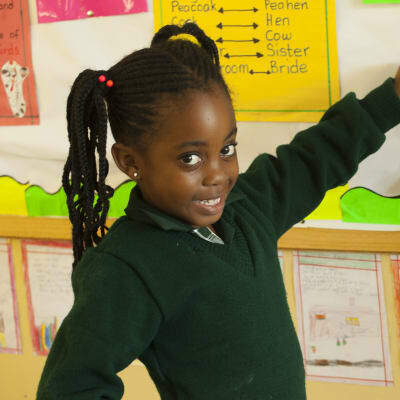 The primary school curriculum at the International School of Lusaka follows an English language programme. The curriculum is designed to nurture students to become inquirers, thinkers, communicators and risk-takers. ISL is an authorised Primary Years Programme school under the International Baccalaureate Organisation. 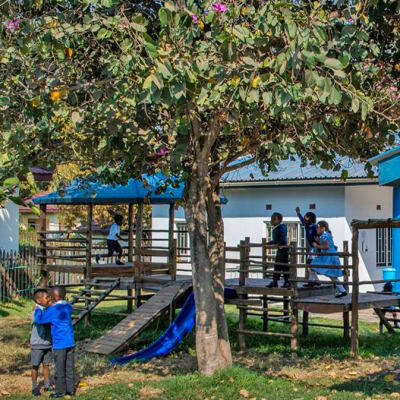 The Pestalozzi Primary School, inspired by Swiss educationalist Johann Pestalozzi, promotes both high academic attainment and practical skills – the philosophy of head, heart and hands, with a hands on approach to learning. The school is located in a beautiful and quiet environment and offers quality primary education. 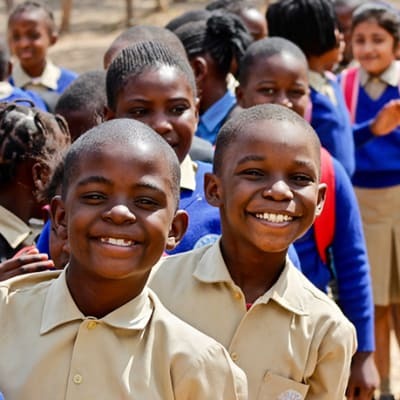 In order to provide quality basic education to as many children as possible in Zambia, Chreso runs two primary schools within the country, namely Gospel Outreach Christian Academy in Lusaka and Fountain Gate Academy in Chongwe. 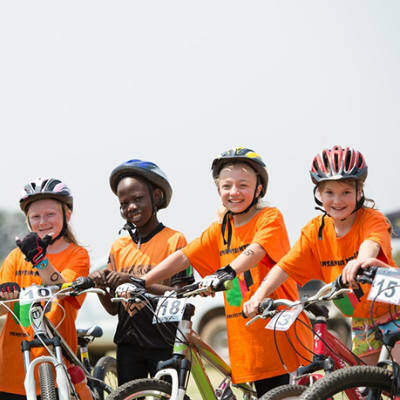 The underlying goal is to encourage and help less privileged children in the community. 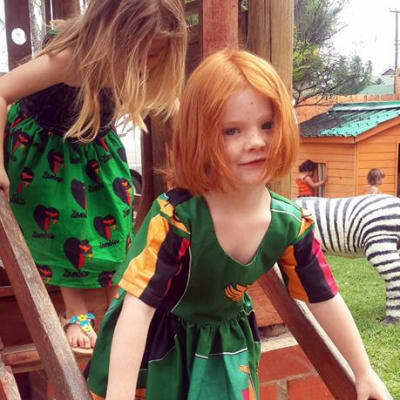 Combining the Cambridge and Zambian syllabi, Childhood Joy Academy provides exceptional primary education. Their team is committed to delivering the highest standards in learning and preparing your child for secondary education. Childhood Joy Academy is proud of its relationship with staff, pupils, parents, carers and the wider community. 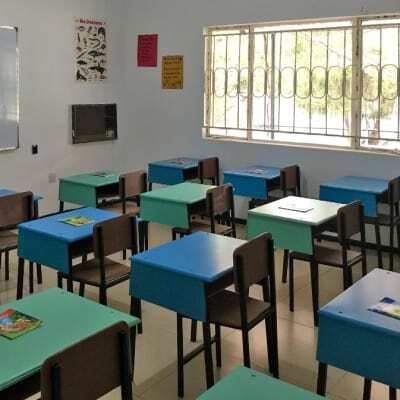 With a team of highly qualified teachers, B-Wise School is an approved examination center for grade seven examinations and boasts of a 100% pass rate over the last five years. The school offers Mathematics, English, Science, Social Studies, French, Computer Lessons and Creative & Technology Studies. Noah's Ark School offers Maths, English, Science, French, History, Geography, Religious Studies, Music and Art at primary stage. 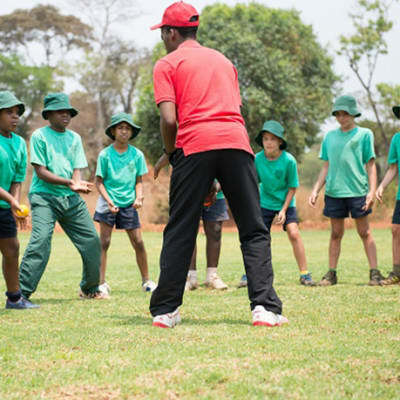 It also provides extra curriculum activities such as PE, music, games and various clubs. The school has a strong Christian ethos, but children from different religious backgrounds are very welcome. 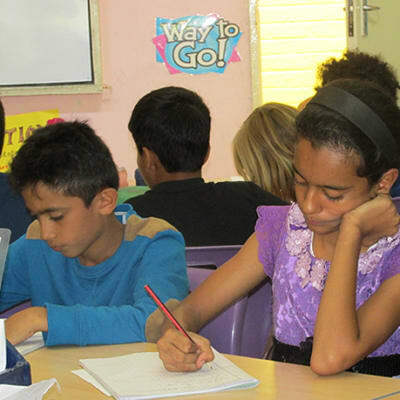 Baobab College offers a broad and balanced educational experience based on the British National Curriculum, which concentrates on the development of the individual and their learning. 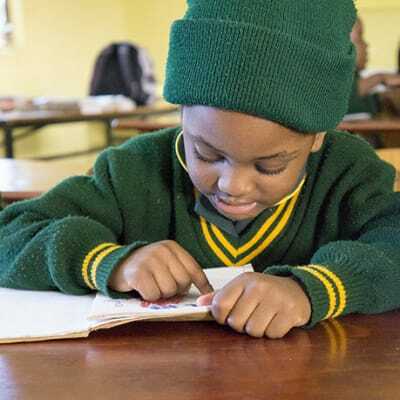 The school aims to nurture the development of the whole child by enabling pupils to develop their talents whether they are academic, sporting or artistic. 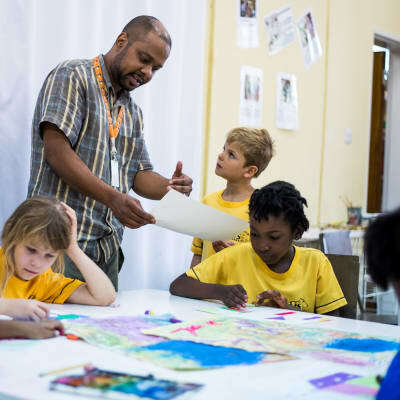 Sonshine School has a team of vibrant, well-qualified, experienced and dedicated Christian staff who are prepared to go the extra mile to make children and parents happy. 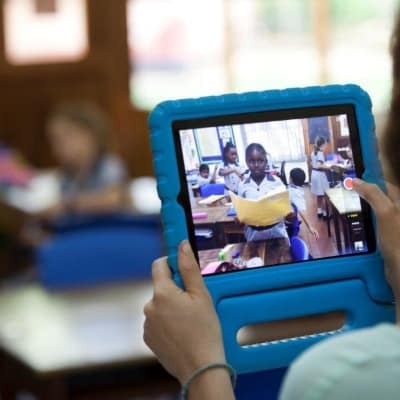 The school offers a dynamic English speaking curriculum for learners in grades one to seven. Casa Dei Bambini Montessori's early childhood class is divided into eight principal learning centers including Language, Math, Geography, Science, Practical Life, Sensorial, Art and Music. These programs focus on guiding the child to develop a sense of order, increasing concentration, improving coordination, and gaining independence. 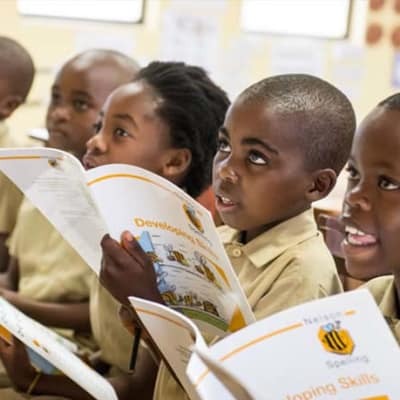 Focus is on ensuring that pupils acquire learning and thinking skills, as well as development of knowledge and personal attitudes. 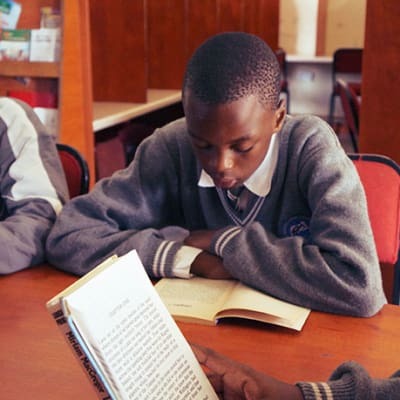 Lwengu School's main subjects at this level include mathematics, english, science, social and development studies, creative art and technology studies, religious education, music and computers. 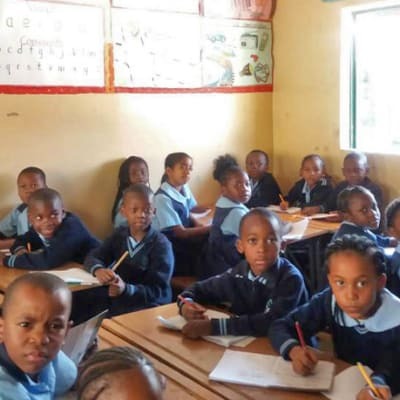 With grade 1-7 classes, Ibex Hill School offers an ideal learning environment for pupils to grow and develop academically and personally. The school has high expectations for each pupil in every aspect of their work and has achieved consistently high academic standards. 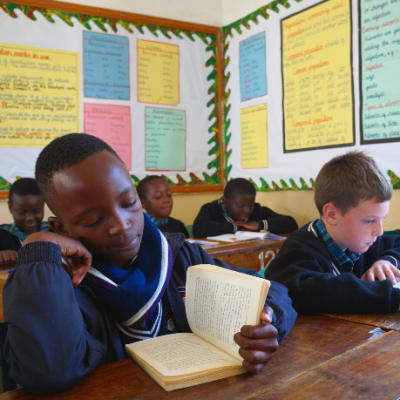 Musikili Primary School ensures that every member of the school's family realises his or her potential and is fully prepared to progress to any secondary school with confidence and self-esteem. The school has weekly and flexible boarding including weekends if desired.